435 Sylvan Road China Grove, NC. | MLS# 3230436 | Kannapolis Homes for Sale, Property Search in Kannapolis. 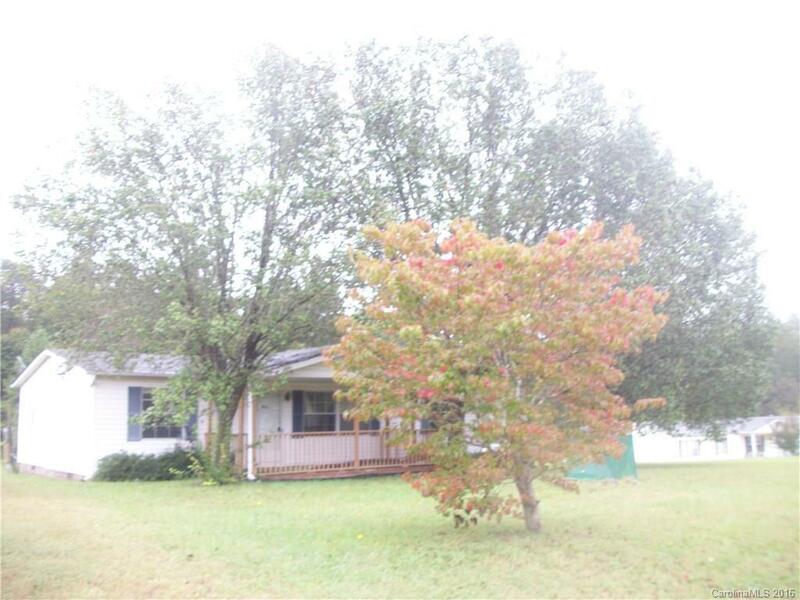 3 bedroom, 2 bath doublewide ready for you to make it your own.